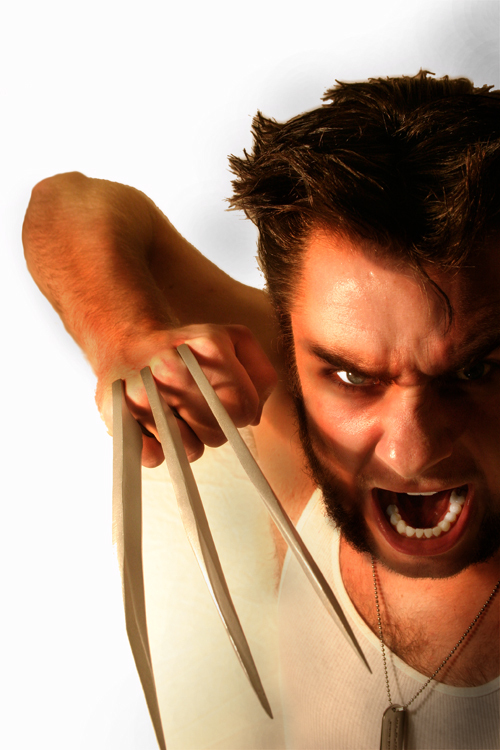 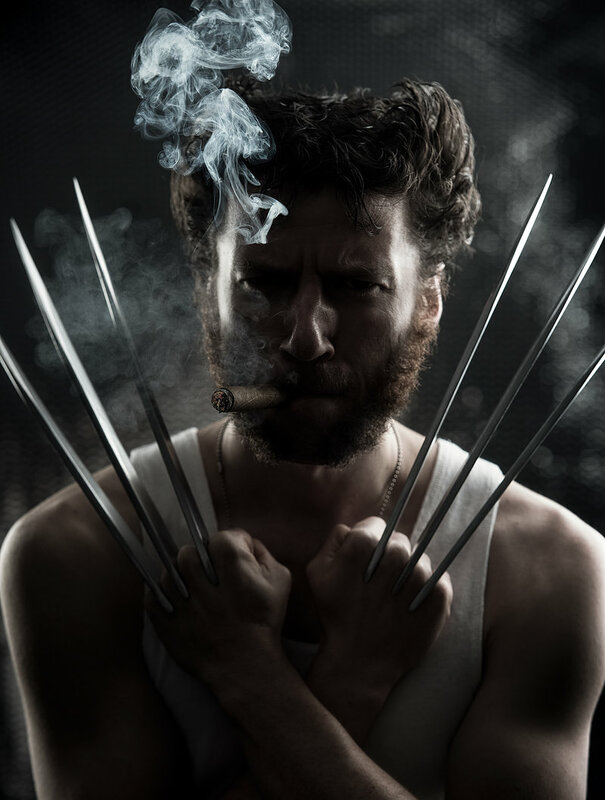 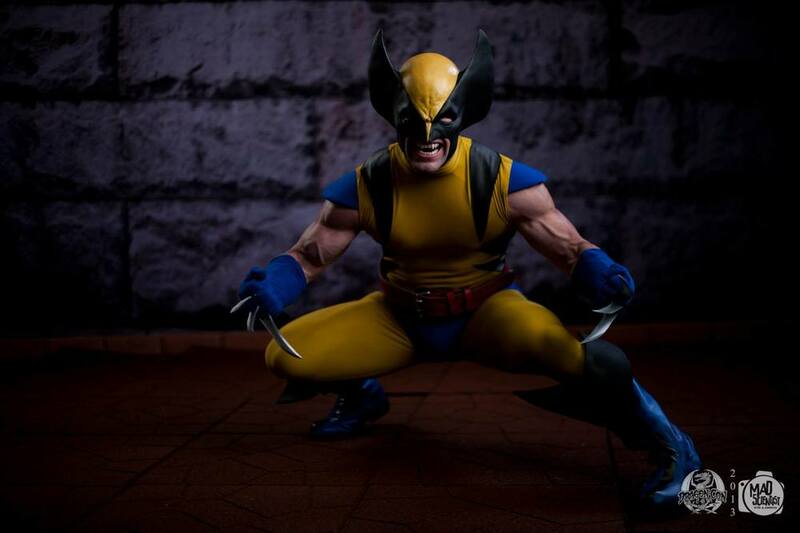 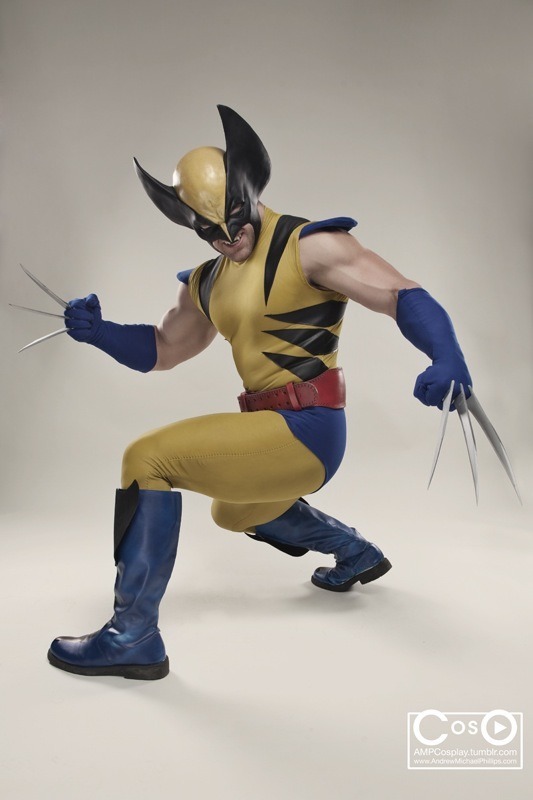 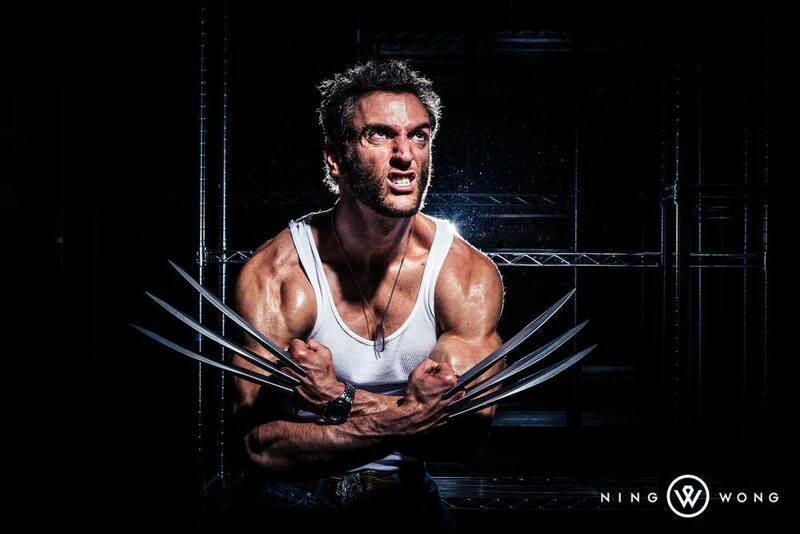 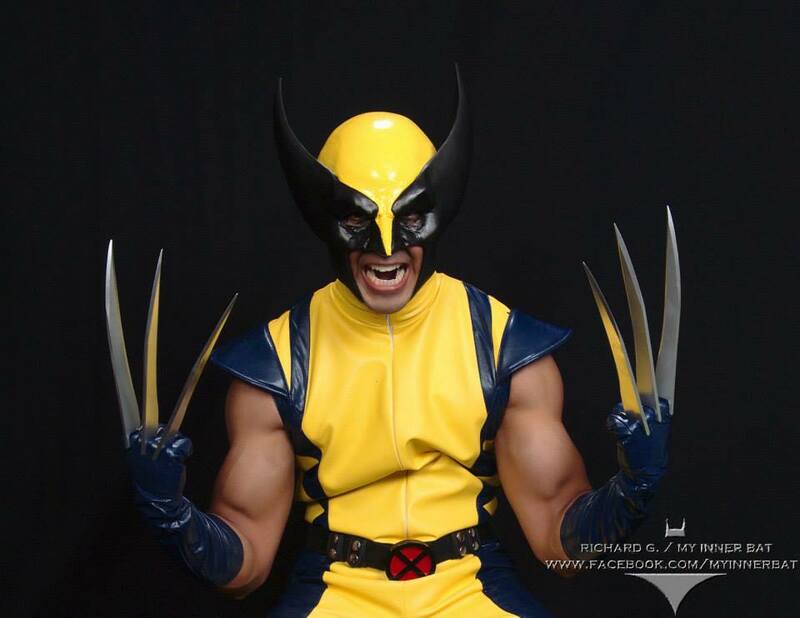 For better or worse, Hugh Jackman's cinematic Wolverine is the most common Wolverine cosplay. 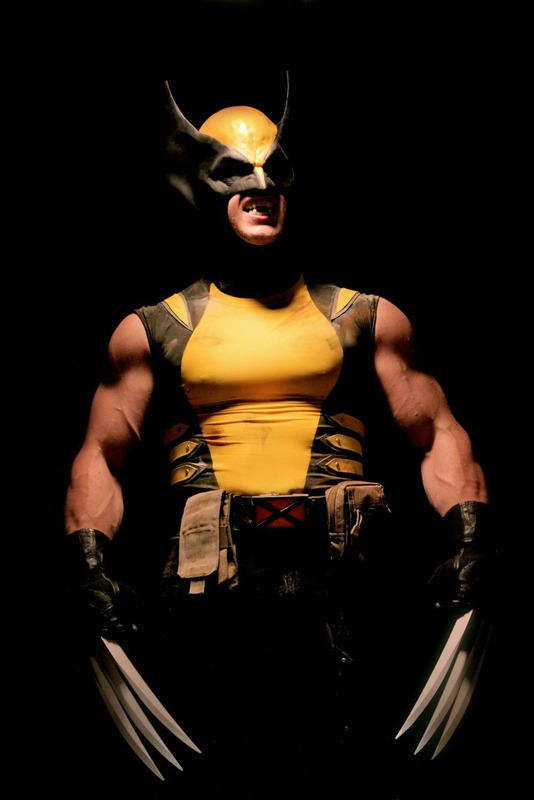 Because of the difficulty of making the mask and costume, and the relative simplicity of jeans and a tank top, there is a major imbalance. 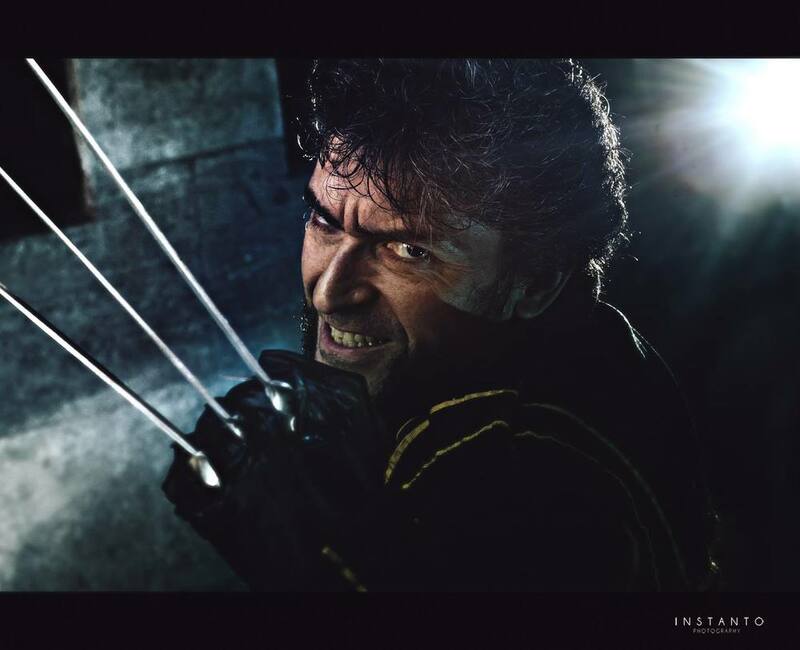 To present the widest array of Wolverine cosplay I've been a lot more selective on the cinematic versions, so a lot of good stuff was cut to present more variety. 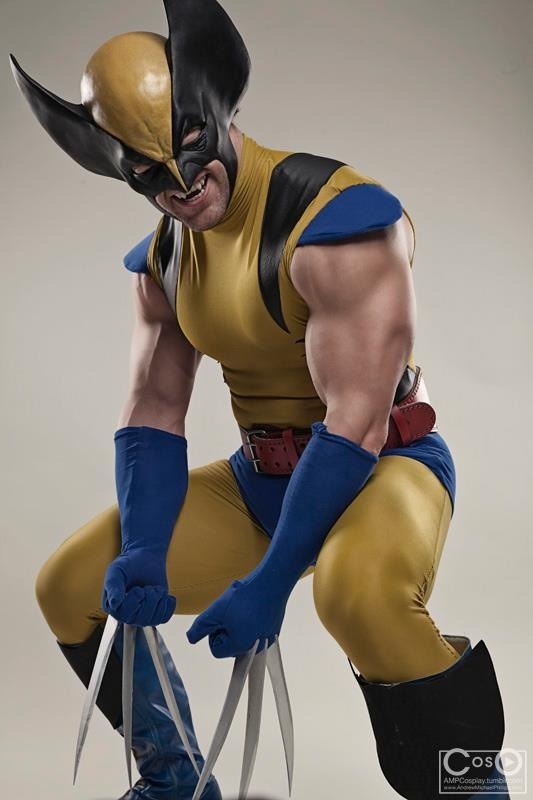 If you've got good cosplay or think I missed something, send it our way.